It was also a unique one as we now have a new blue belt promotion. 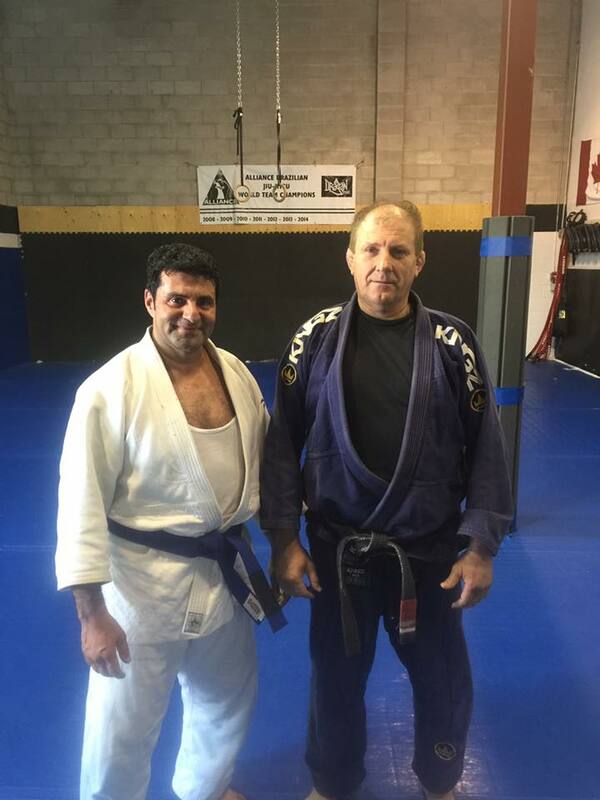 Congratulations to Mike on achieving his well-deserved blue belt. Awesome job, Mike, you did great! This is a reminder that there will be no classes on Friday July 1st and Saturday July 2nd. Classes resume on Monday July 4th. See you all soon and have a great long weekend! Great gi class last night! There were promotions to the second stripe that took place. Congratulations to Joel, Zhu, James and Norbert for achieving their second stripe. Great work guys! It was well-deserved! Great class today everyone! Thanks to the 20 people who came and trained hard despite the hot weather. Congratulations to Tom, Franco, Stu and Shane for those well-deserved stripes. Great work guys! Thanks everyone and keep up the training! We had a great noon class today. There were some great rolls and a lot of effort was made.